Regardless of the material or the location, the winter season is always tough on the roof. The weight of snow can break the rafters and cause the affected portions to cave in. Apart from moisture damage, ice dams act as an outdoor hazard too. Prolonged presence of snow and ice can lead to leaks, as well. Schedule a Complete Inspection ASAPThe best way to assess your roof’s condition is to call the pros. Experienced roofers have the trained eye to identify every sign of damage that you might miss from the ground. After all, some issues can fly under your radar and surprise you with leaks when least expected. Moreover, a professional roofing crew knows how to handle the job safely and efficiently. Equipped with the right equipment, they minimize the risk of injury while evaluating your roof’s weakest spots properly. Set the inspection at the soonest possible time. There’s no guarantee your project can be prioritized since other property owners will also be trying to prepare for the winter. Don’t Procrastinate on Repair or ReplacementIf the inspection reveals that you need to tackle roof repair or replacement, take care of the necessary service right away. Minor issues are easy to fix, but major ones can take longer than usual, especially during bad weather. Furthermore, the average completion time of asphalt shingle roof replacement is one week. If you put it on the back burner, your project might become more disruptive and inconvenient the lower the temperature drops. Clean the GuttersMake sure your gutters and downspouts are free from clogs before fall ends. They make up your roof’s drainage system, which is why they should always be unobstructed. Otherwise, they’ll pave the way for water seepage and cause a host of other problems. Invest in Gutter ProtectionTo eliminate the hassle and danger of periodic gutter cleaning for good, install a gutter protection system. It will filter out leaves, twigs and pine needles naturally, significantly reducing the amount of maintenance your gutters need. 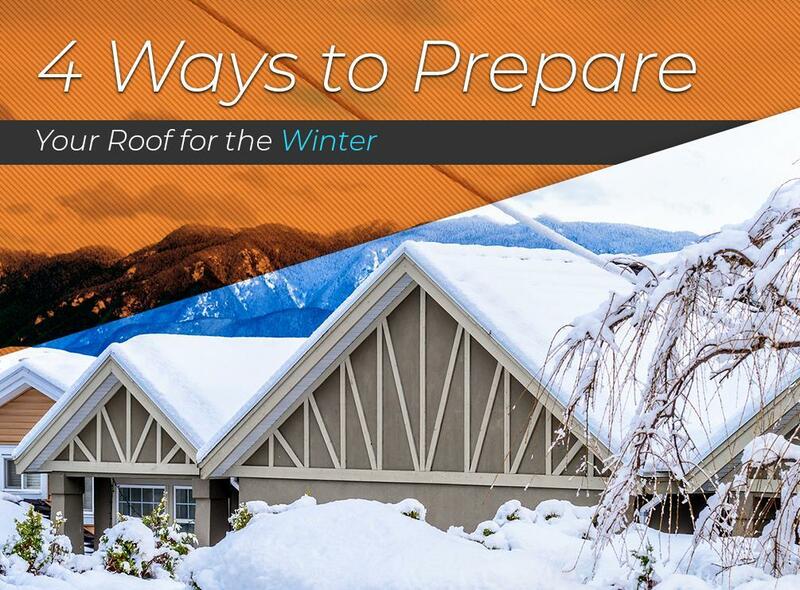 Make your property winter-ready by starting with your roof. Call Chase Roofing at (757) 333-0052 to schedule an inspection in Hampton, VA, at a time most convenient to you.